Heat Treatment:Quenching:1100°C (2012°F) Water, air (thickness below 2mm) Structure as quenched:Weldability of super duplex 32760 is good. 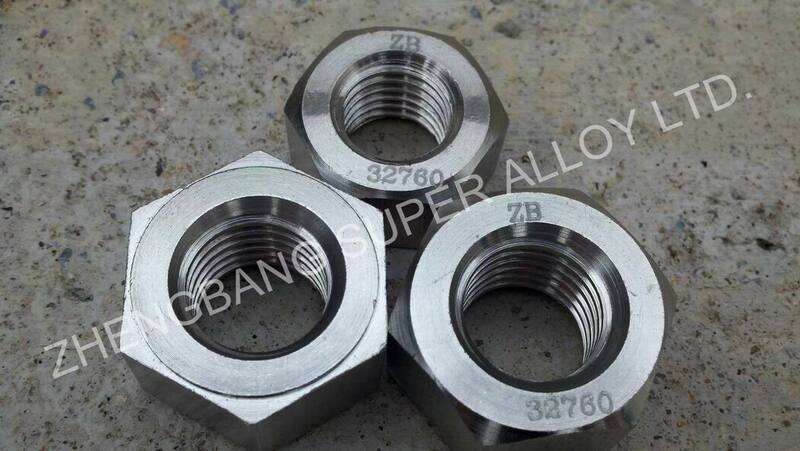 The welding procedures are similar to those applied for conventional duplex grades. Welding consumables for different welding methods are available. 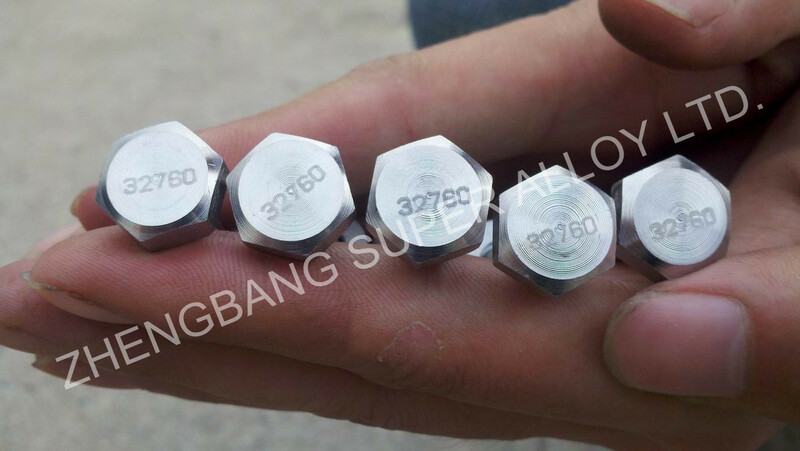 The machine ability of super duplex 32760 is superior to comparable super duplex grades due to its optimized inclusion characteristic. Further details are available on request.